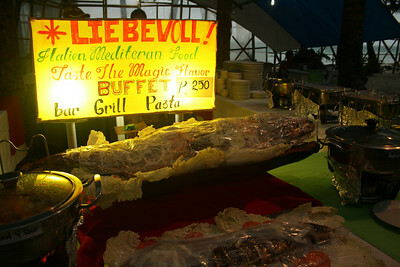 Lievbevoll is a restaurant located at Station 1 along the beach. 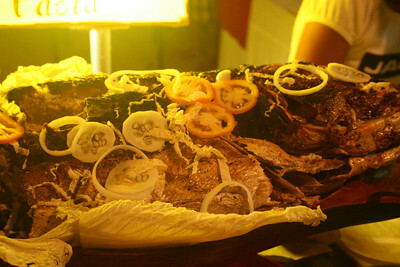 It's one of the few that offers buffets at an affordable P250 per head. 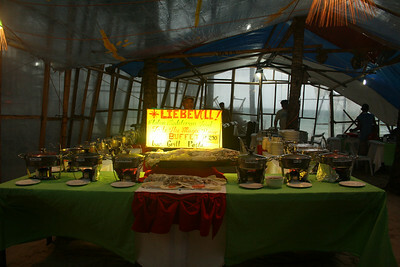 The buffet is usually set up as early as 6 PM on the beach, even when it's raining. 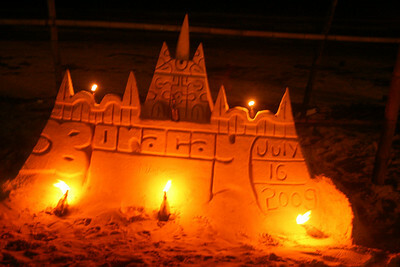 Drinks, like in most Boracay establishments, are expensive. Fresh buko juice fetches P100 per order. 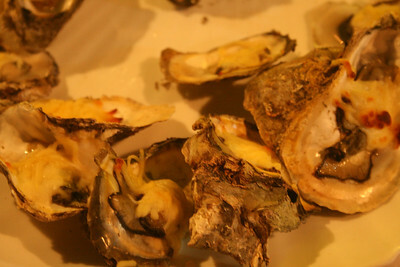 Their food ranges from good to great (the sopa de ajo is really good, also the baked oysters). 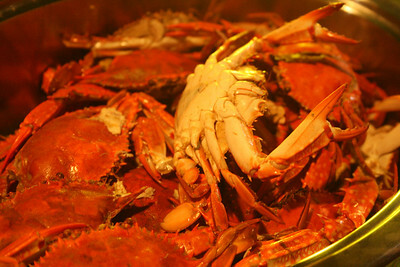 The seafood is fresh. 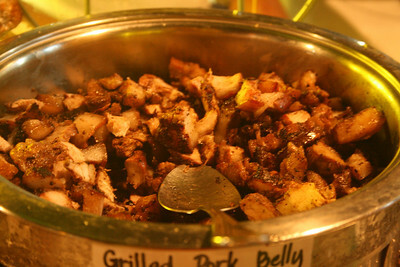 The grilled liempo was tender and juicy. The pasta, I heard, was spicy good. Their adobong pusit is also good (and I don't normally eat adobong pusit). Desserts are papaya and watermelon slices. Unfortunately, they seem to offer the same dishes every night. I guess the upside to that is they really don't have any reason not to perfect the cooking if they're serving the same dishes. Another upside in eating here is that kids six years and under eat for free. Some restaurants follow the three feet tall rule, see. 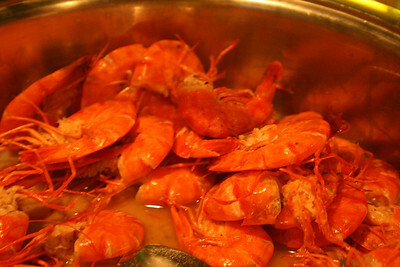 If all one wants are baked oysters, shrimps in garlic butter sauce and some crabs, this is a far cheaper and thus better option than shopping for seafood and having it cooked in D'Talipapa. 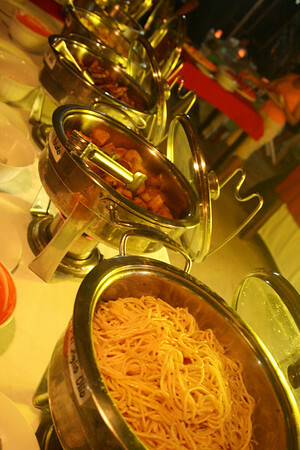 And for P250, you get soup, salad, rice, pasta, chicken, miscellaneous seafood and meat dishes. Service is good, the staff are friendly and on a good night, there is a sandcastle lantern to make your evening more magical nearby.